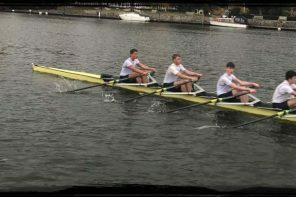 Founded in 1839 in Henley on Thames, the spiritual home of rowing, we are one of Britain’s oldest rowing clubs and proud to be the starting point of many successful years of rowing for our athletes. The team building characteristics and hard-working ethos which we develop, has enabled many of our junior athletes to go on to have successful careers as well as significant rowing achievements, representing their universities and GB at the highest levels. At Henley Rowing Club we can offer a unique rowing and team building experience close to the famous Henley Royal Regatta course. 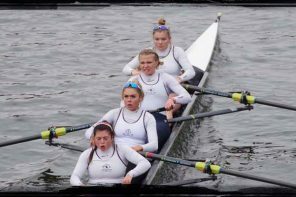 Our team of experienced rowing coaches and senior athletes offer an exhilarating and rewarding experience enabling individuals & teams to challenge themselves via ‘a rowing experience’. Option for organisational & motivational development exercise carried out by a team of Development & Coaching professionals to suit your company’s needs. It was a great day out and an exciting team event at Henley Rowing Club for the Control Project’s team at National Grid. Most of the team members were apprehensive initially as they hadn’t rowed before and some were not good swimmers but the coaching crew did a fantastic job calming the nervous team. It turned out to be fun, great learning and the team bonded really well. 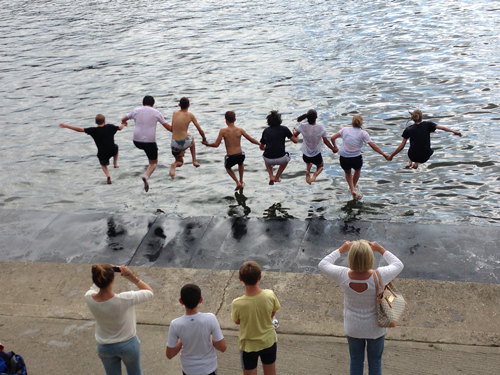 Thank you to the Henley Rowing Club crew for the unforgettable team day out. 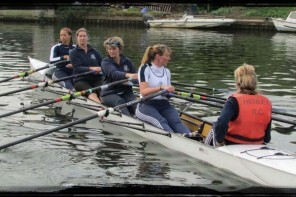 Henley Rowing Club (as a Community Association Sports Club – CASC with the same status as charities, including gift aid) can support your Corporate Social Responsibility objectives through fundraising and service needs. Our club benefits the wider community by providing a safe and engaging location for young people to develop new skills. Why not support us in this? If you would like to discuss how we may be able to work together please contact us for further information.